Philadelphia Youth Project | AfroMadu. 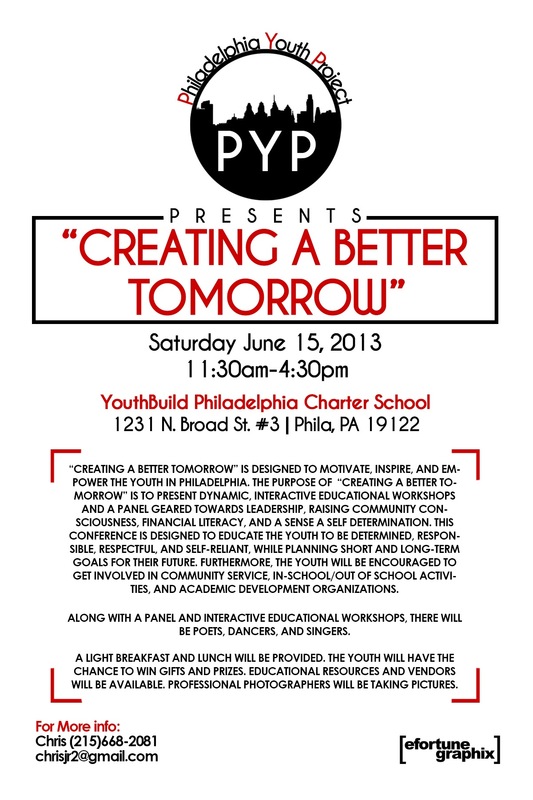 Please donate & help make it happen for The Philadelphia Youth Project: Creating A Better Tomorrow. Previous PostWanted: Assata Shakur, Dead or AliveNext PostMayhem in the IRS Office.